Peter Dinklage Is Definitely in Avengers: Infinity War, But Who's He Playing? 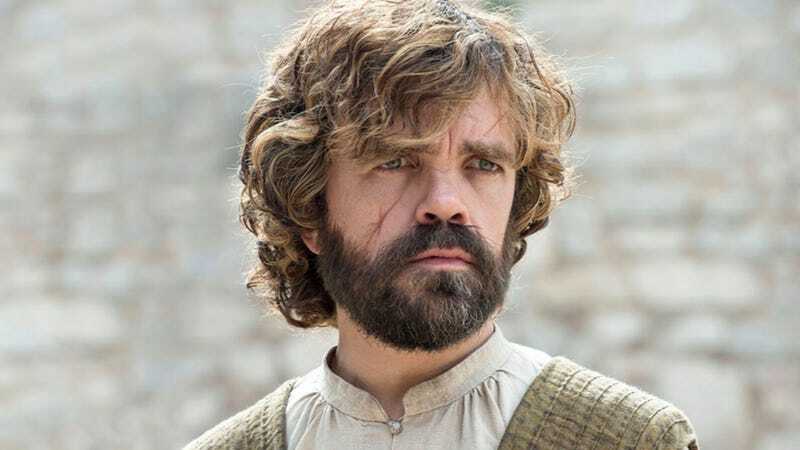 Peter Dinklage is going from Westeros to Marvel-Os. Wait, Peter Dinklage is in Avengers: Infinity War? Did we know this? Yes, sort of. The Game of Thrones actor was in talks well over a year ago, long before filming on the massive sequel even started. Since then, that news kind of faded away. That is, until today when the new Infinity War poster officially confirmed it. His name stares at us, playfully taunting that we don’t know as much about this movie as we thought. Here’s the full poster, which also reminds us that Benicio Del Toro’s the Collector, Idris Elba’s Heimdall, Gwyneth Paltrow’s Pepper Potts, and others are all in this ridiculously expansive movie. But Dinklage? He’s the biggest question mark here. Who could he be playing? You have to think, if it was a big spoiler—say, if he was reprising his X-Men character, Dr. Bolivar Trask, in the movie (which he’s not! )—he would not be on the poster. 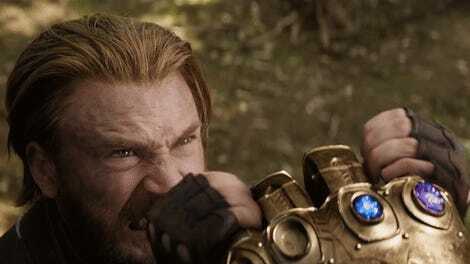 So is he playing one of the members of Thanos’ Black Order in performance capture? The imposing Cull Obsidian, also known as Black Dwarf in the comics, could be an intriguing role for Dinklage, and we don’t really know who exactly is playing who in the Order yet, so it’s a possibility. Or is it a new character? We invite you to speculate wildly below.